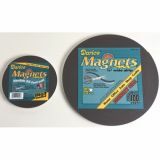 Catalog Home > Darice, Inc.
Adhesive back magnet strip. 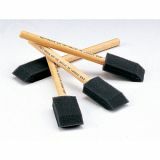 10 feet per pack. 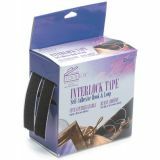 1/2" wide strip is easy to cut to meet specific craft needs and fits a variety of craft projects!